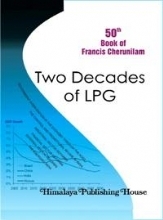 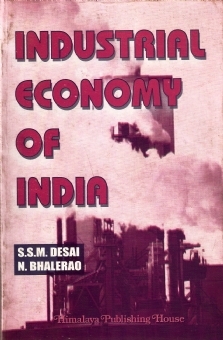 The present volume is the revised edition of our “Industrial Economy of India” (1997). 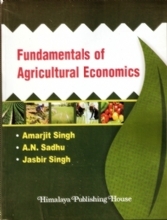 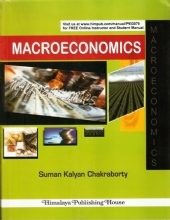 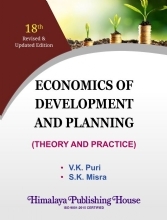 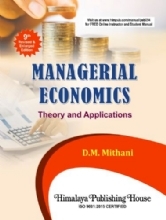 The revision to the earlier edition has been made to enlarge the coverage of few aspects and also make it more suitable to the syllabi of courses in ‘Industrial Economics’ offered in various universities of India. 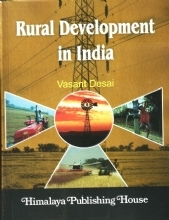 I hope this will fulfill the needs of arts, commerce as well as, students appearing for competitive examinations. 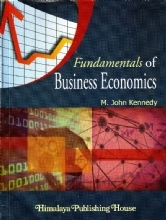 I have tried to add latest statistical data wherever possible.